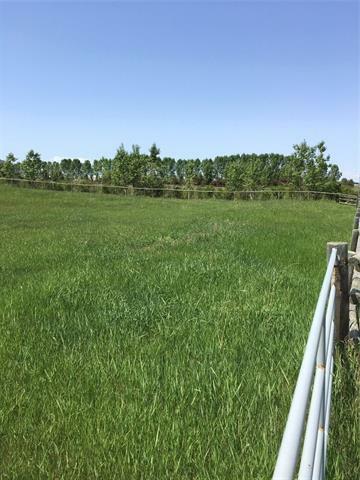 A sweet 4.37 acre parcel east of Okotoks on 64 Street E. Please walk this really nice property. Fully fenced in rail and wire and complete with its own shelter belt of lilacs and poplars along the north boundary. 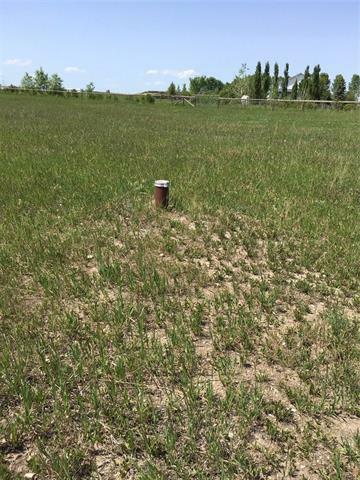 Great well produces 8 GPM, nice slope for a walkout and mountain views guarantee you lovely sunsets! No building commitments or style restrictions. 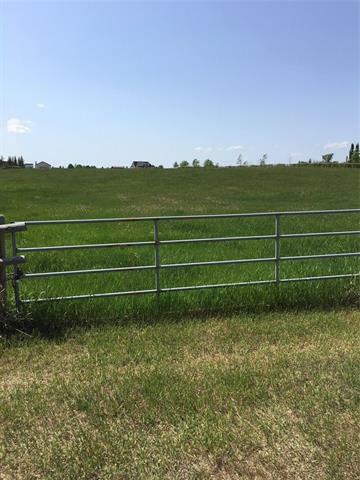 Already in grass for your horses. Ride your bike to the Dawgs game. Just 1 mile to Hwy 2 then 15 min to Calgary. 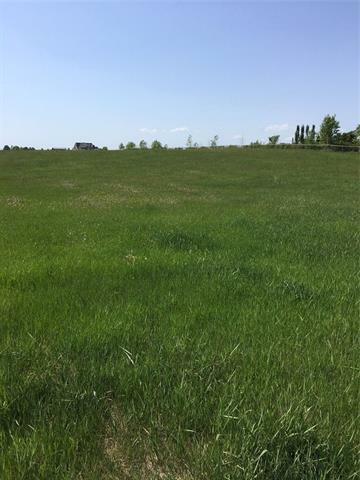 Adjacent developed 10 acre parcel also for sale (MLS# C4210298.